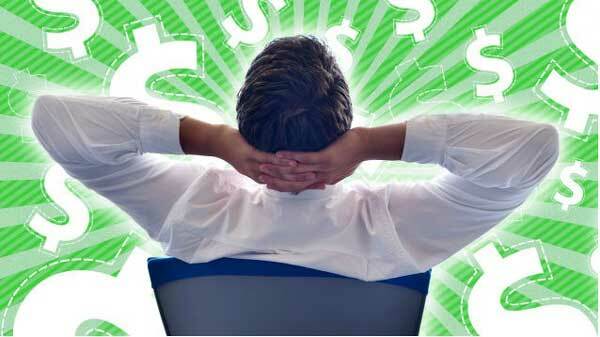 It sounds a great idea to do nothing and make money, but in reality does that happen? There are some jobs in the world which require almost no work at all but you will be receiving money at the end. We all would love to land ourselves a job like this where we can sleep all through the day and still have our bank account ringing every month. Just remember this type of doing nothing jobs won’t make you rich, but yes, it will definitely provide you with some extra income while you are holidaying or relaxing. 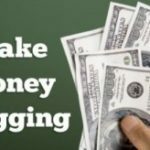 So here are tips that will help you in making money doing almost nothing. Selling ad space – If you are sure that the ads will earn you money without distracting your readers from the content, then you will be getting paid for doing absolutely nothing. The first thing that you need in order to get yourself an advertisement is the large number of traffic. If you have enough traffic, then there will be times when advertisers will ask you themselves whether you can rent out some space to them on your website. So basically you are doing nothing except for giving out some space for your website. Credit card rewards – While you swipe your credit card during shopping there are reward points that get added to your credit card account. You can redeem those points once you reach a certain amount. This way you are actually not doing anything but you are getting some extra benefits from there. Then there are some cash back rewards too, so instead of collecting points you will be collecting cash so depending on your preference you can either opt for points or cash back. Affiliate buddy – You can sign up for some affiliate programs in an e-commerce store online with your friend. This will help you earn money when your friend shops in there so actually you will be getting paid for what your friend has been shopping. The more your friend the better it is for you. Even when you shop in that online store, you can add the friend code and a percentage will be added to your friend’s account. So hunt down a friend who shops extensively and add him or her up in there in order to get maximum benefit. Getting paid for surveys – You will get a new app in the Google play Store where you can earn some credits free of cost for your Play Store. You have to answer a few questions every now and then and get some free credits in your name. It is the best option for Android users as in the leisure time they can earn some brownie points which will help them in getting good returns. Selling stuff online – Here you don’t have to do much except for that fact that you have to look for unused stuffs all across your room and put them up for sale. If you have piles of books, then you can put them up for auction and get a good price for them. In here you are not doing much but getting good returns. Nothing will get as free.Some kind of hard work is needed to achieve anything! 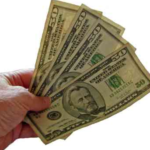 « How To Earn Money Without Investment From The Home?